 the cottage gals: happy weekend! We've been on a few shopping trips since our last blog and wanted to give you a little visual update . . .